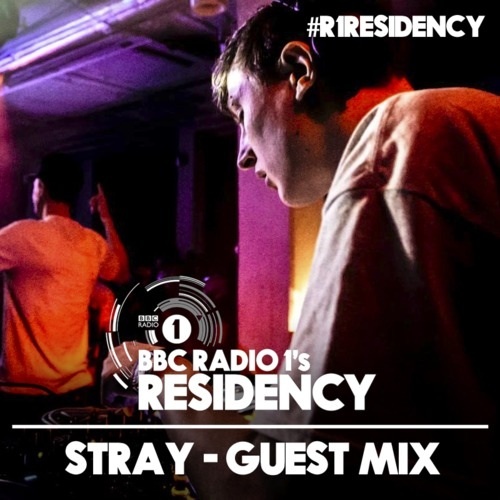 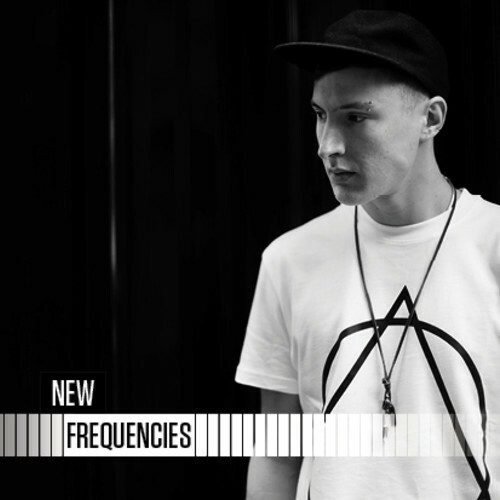 Here’s a download of Strays’ guest mix for Rockwell’s Residency show on BBC Radio 1, broadcast last week. 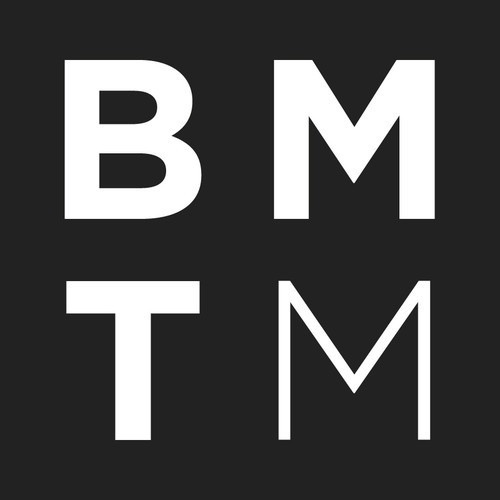 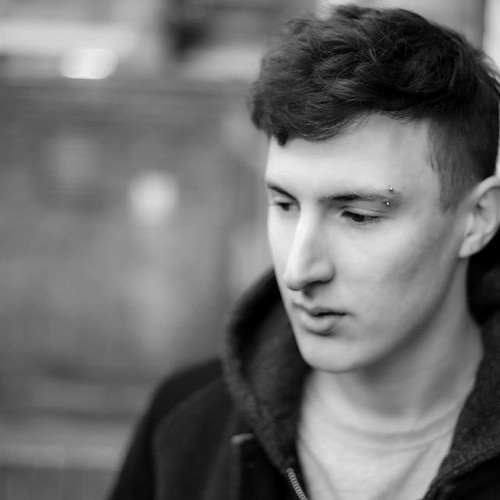 This month’s BMTM podcast is hosted by Stray who has put together a kaleidoscopic mix of his loves & influences outside of Drum & Bass. 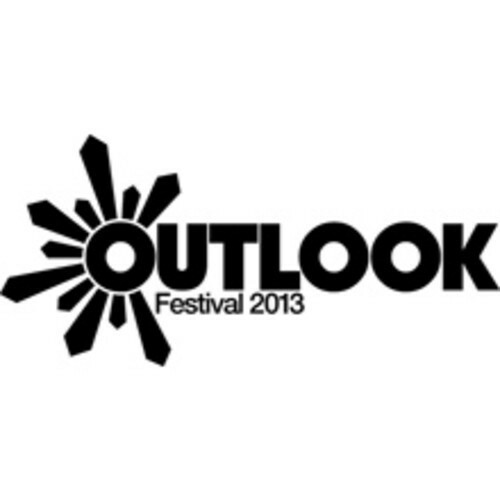 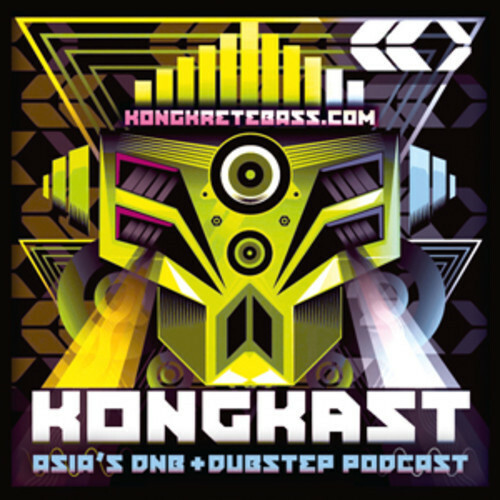 Here is a recording of Stray’s set at Outlook Festival 2013, from the Dispatch night on the Moat stage.